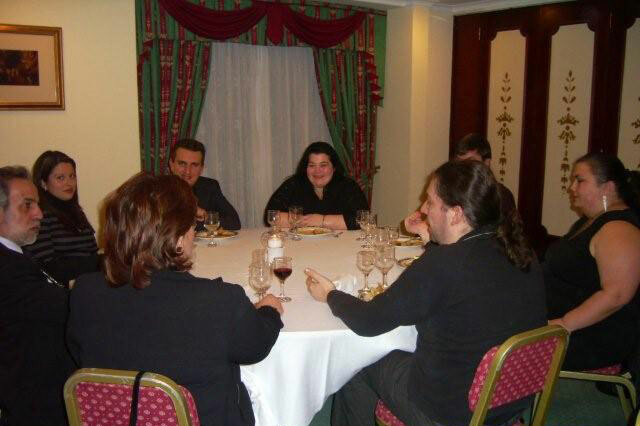 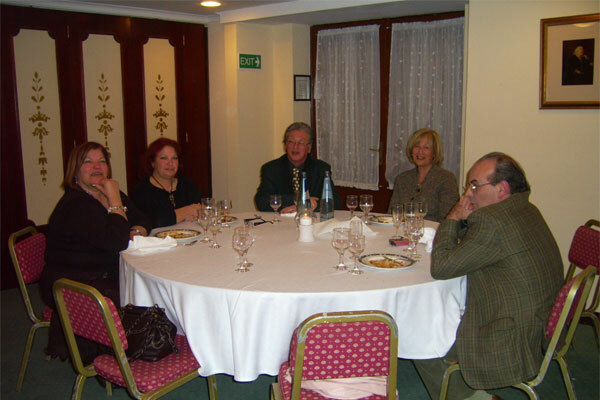 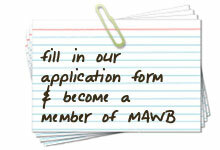 At the beginning of February, MAWB held the annual dinner at Victoria Hotel in Sliema. 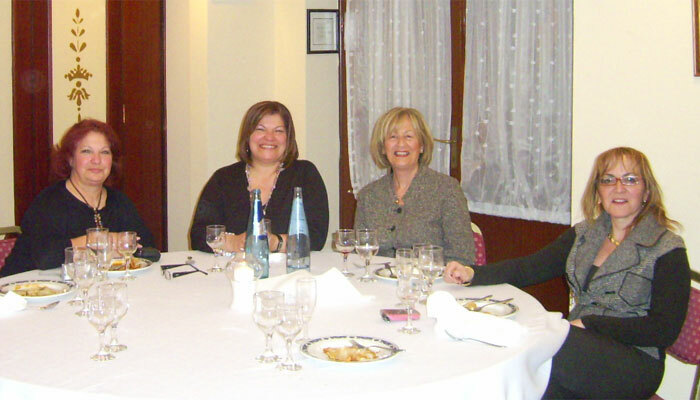 This was the first dinner hosted by our new President Mrs. Doris Sammut who kept us all amused with her witty speech. 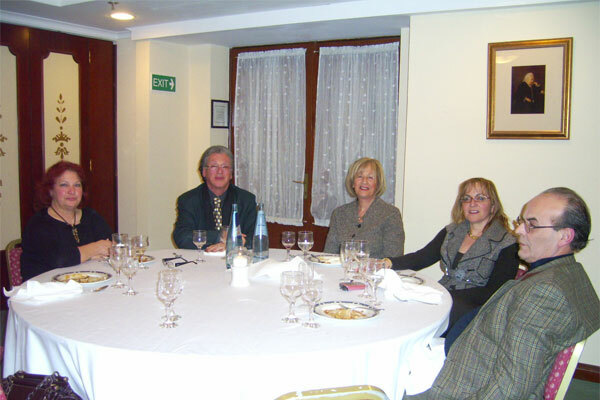 Members present were joined by their husbands/partners.